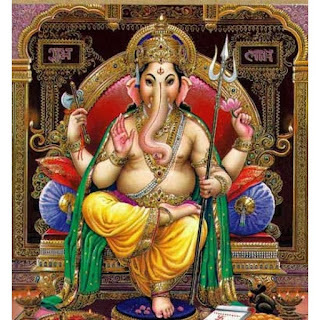 Sankashti Chaturthi is an auspicious day dedicated to Vinayaka or Lord Ganesh, Sankatahara Chaturthi coming in sravanamasam, fourth day after Purnima. Sankatahara Chaturthi which comes on Tuesday is referred to as Angaraki Sankashti Chaturthi. 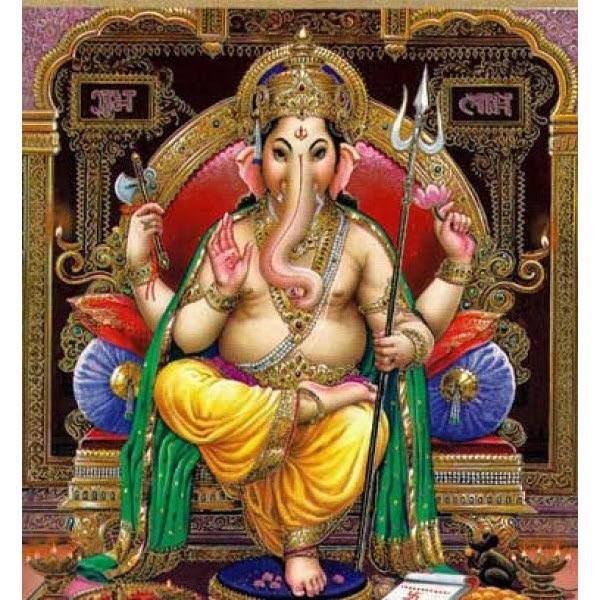 Sankatahara Chaturthi is also known as the Sankash-thi Chaturthi or Sankashthi. 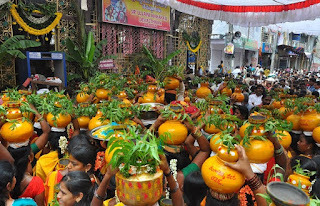 Sankatahara Chaturthi is done on chaviti. Sankata means problems or worries and Hara means removing. So observing Sankashtahara Chaturthi is believed to help in removing all difficulties and obstacles in life. The puja is usually performed after sighting the moon. Fasting on Sankatahara Chaturthi is considered very auspicious and extremely beneficial. Sankatahara Chaturthi is observed by both males and females.